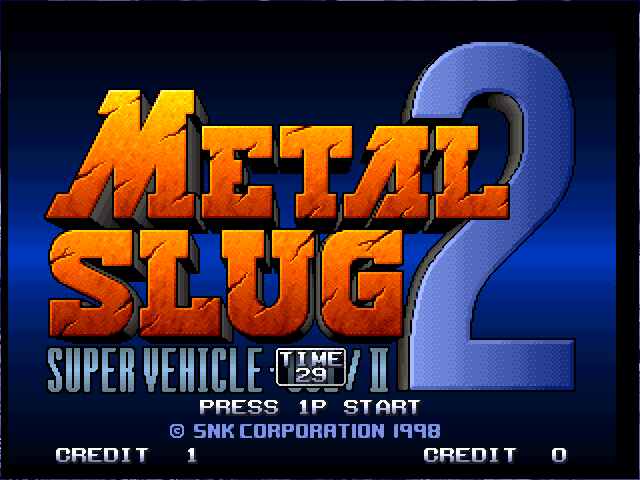 Today I am sharing the next version of Metal Slug - Super Vehicle. 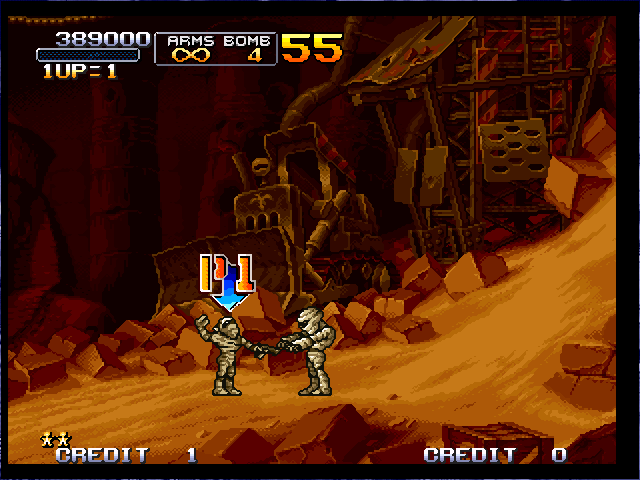 And it is " Metal Slug 2 - Super Vehicle ". I am playing this game every time and never be bored. You can play it in your Computer and Android. To Play this Game in your Computer and Android just follow the simple instruction. 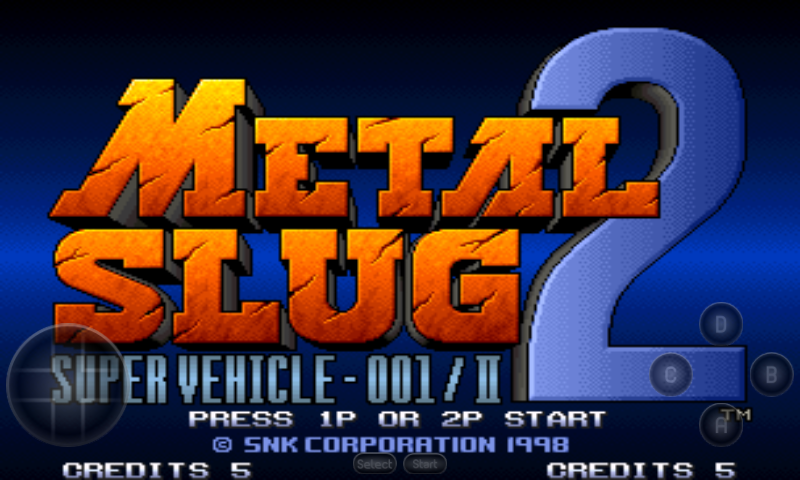 Free Download Games " Metal Slug 2 - Super Vehicle "
Some Days ago I have shared Metal Slug - Super Vehicle for Computer and Android. 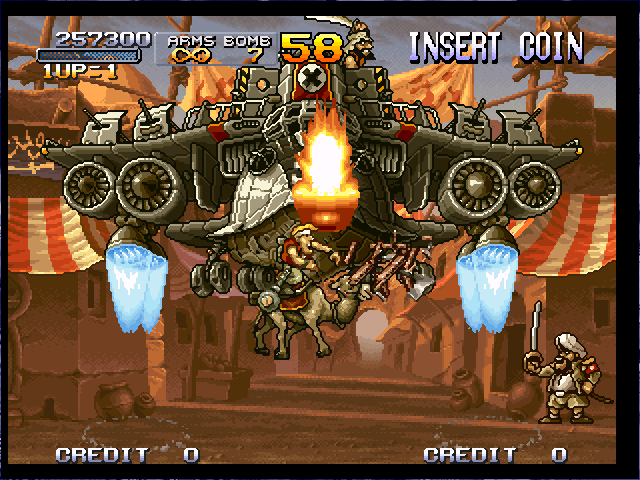 Today I am sharing the next version of Metal Slug - Super Vehicle. 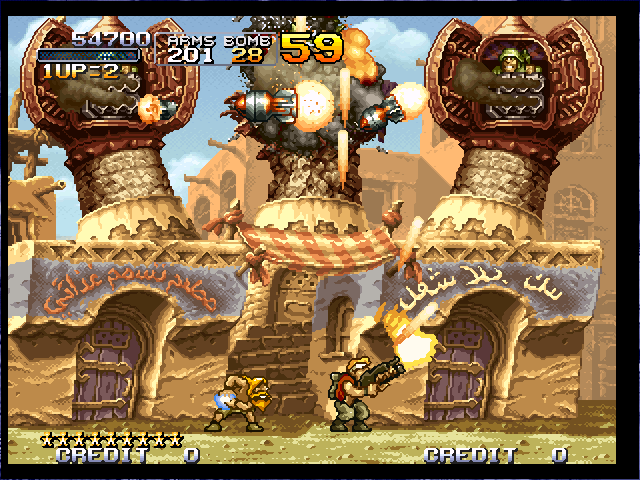 And it is " Metal Slug 2 - Super Vehicle ". I am playing this game every time and never be bored. This game is a Multiplayer Game. So you can Play it with your friend. 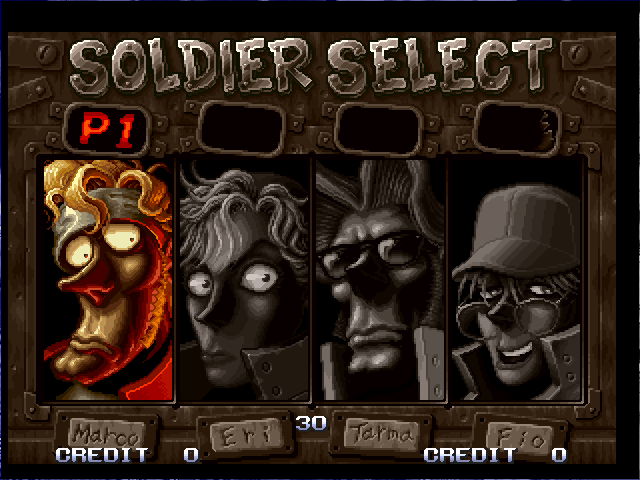 All of this Series Games, I love Marco and select him as my Player to defeat the enemy. In this Game you are able to use different type of Gun, Bomb and a Special Super Vehicle. 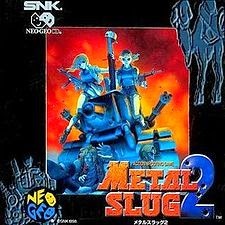 Now enjoy Metal Slug 2 - Super Vehicle in your Computer. 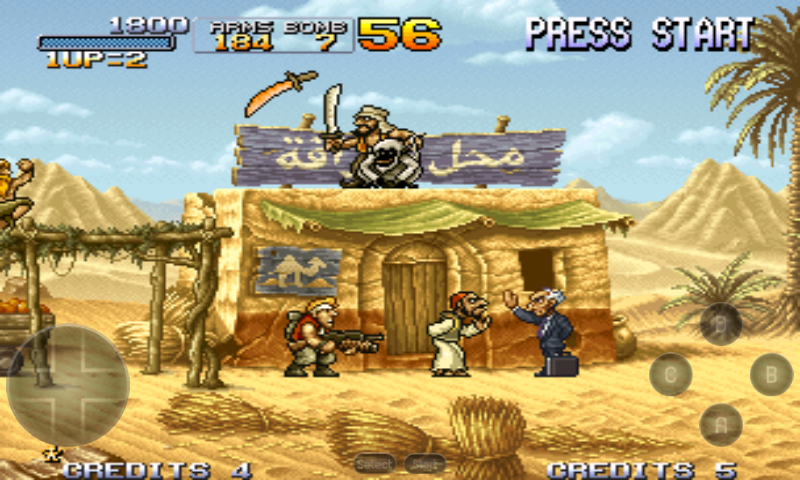 Now enjoy Metal Slug 2 - Super Vehicle in your Android. 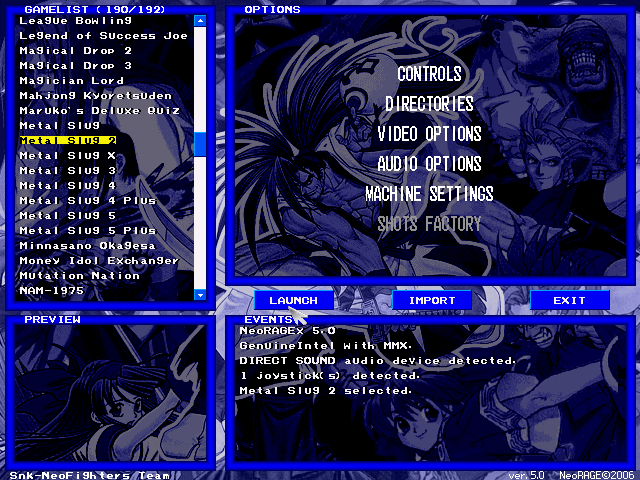 If you can't download and play Metal Slug 2 - Super Vehicle game in your computer and Android, also if you can't understand the instruction follow this tow post. Those post is made with Screenshot and You Tube video so you haven't suffer and you will be success.